What started as the Porcupine Mountains Ski Club has now become the Friends of the Porkies, an all-volunteer nonprofit group that promotes, supports and enhances resources and visitor experiences at the Porcupine Mountains Wilderness State Park. 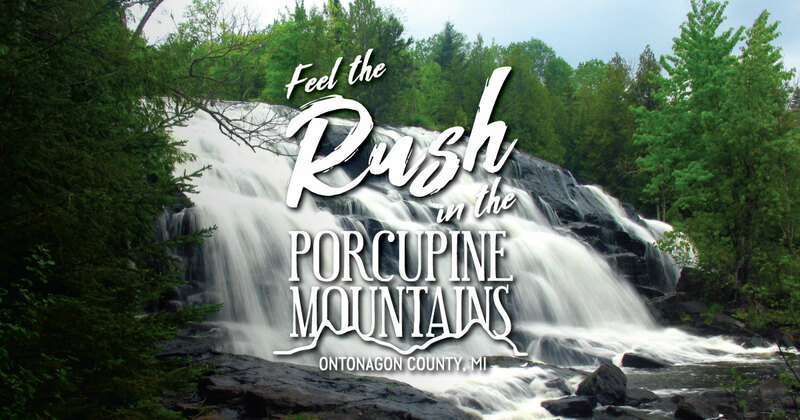 A big part of the Friends of the Porkies organization is their Folk School, which holds classes in the spring, summer and fall that inspire creativity and foster an appreciation of the natural history and cultural heritage of the Porcupine Mountains and Ontonagon County. Class listings can be found on the Friends of the Porkies website. The Friends of the Porkies also hosts an artist-in-residence program for artists and artisans looking to be inspired by the natural beauty of the area. Artists from all disciplines are invited to apply, and residencies last a minimum of two weeks. During their stay, artists-in-residence stay in “Dan’s Cabin,” a rustic, timber-frame cabin that was built in honor of Dan Urbanski, founding president of the Friends of the Porkies. The Friends of the Porkies also organize and run the annual Porcupine Mountains Music Festival.